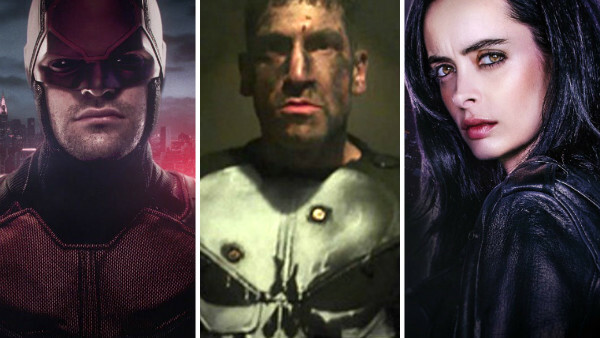 How does The Punisher Season 2 compare to Netflix's other Marvel Cinematic Universe TV shows? Although it only launched back in 2015, the Netflix corner of the Marvel Cinematic Universe already has enough content to outstrip its big screen counterpart, with six different shows, 12 different seasons, and well over 100 hours of action. 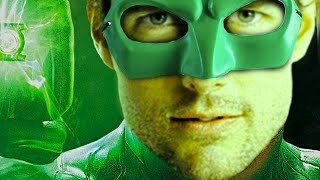 It all started with one hell of a bang, as Daredevil banished all memories of the Godforsaken Ben Affleck movie from 2003 and entirely changed perceptions of what the MCU could be, with the pop colours, witty banter, and CGI sequences replaced with a dark aesthetic, adult themes, and a grounded approach that felt a world away from Iron Man and Captain America (who received passing mentions, but of course would never appear). Four years on, and after a number of highs and lows, it might all be coming to an end: Iron Fist, Luke Cage, and Daredevil have all been cancelled, and the long-term futures of the remaining series are up in the air. The Punisher Season 2 is the latest to be added to the mix (and likely the next to be cancelled), but how does it compare to the rest of the Netflix MCU?